Looking to win great prizes and help a good cause at the same time? Look no further than Play For Purpose—the ultimate win-win sports and charity lottery. Mummy’s Wish has partnered with Play For Purpose—the first charity of its kind—where you play for awesome prizes while supporting causes like ours! 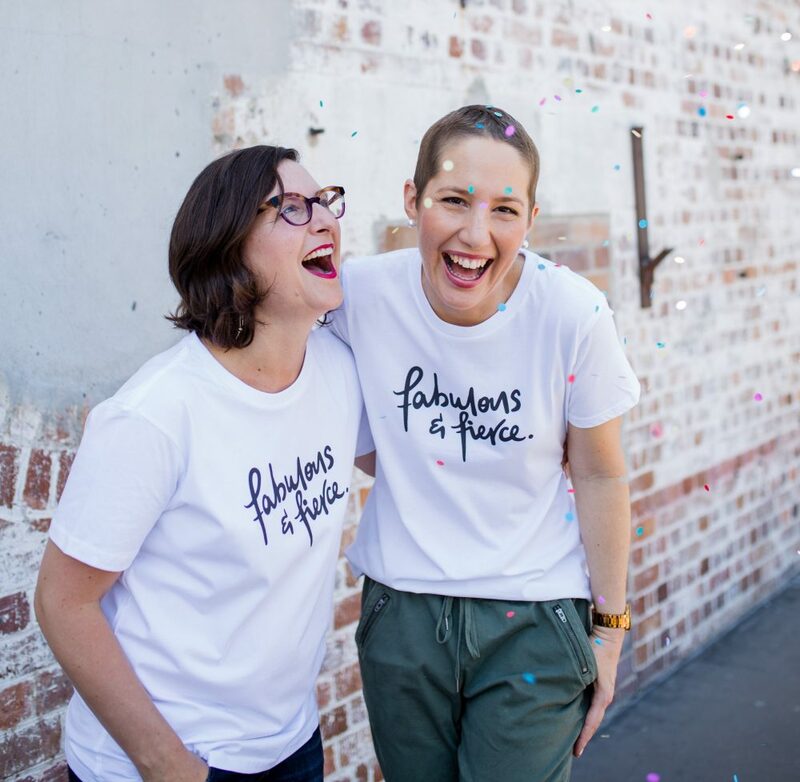 By clicking here—or selecting Mummy’s Wish as the charity of your choice—a minimum of $5 from every $10 ticket you buy goes directly to helping us help more mums as they go through cancer treatment. And the best news is, with $500,000 in prizes up for grabs, it’s never been so much fun to make a difference. Why not help support Mummy’s Wish today and give yourself the chance to win one of these great prizes. Win the lifestyle of your dreams with your choice of one of three amazing prize packages, each valued at $250,000. Opt for luxury or adventure with a brand new car, start planning your weekends cruising in your very own sports boat, or enjoy the endless possibilities if you choose the quarter of a million dollars in cashable Gold Bullion. It’s $250K your way! The world will be your oyster with endless travel opportunities. Where you go will be entirely up to you! Enjoy a holiday to remember by designing your own travel experience to the value of $20,000. What you do is entirely up to you! Take the trip you’ve been dreaming of, or explore the wonders that Australia has to offer. Where you go is up to you! Start planning your ideal getaway with a $5,000 travel voucher. Recharge your batteries and design your very own travel experience. Plus there’s thousands of gift card prizes from some of Australia’s leading brands on offer, all of which can be redeemed online. Play For Purpose is an Australian online charity lottery, otherwise known as a raffle or art union. It is conducted by the 50-50 Foundation, an ACNC registered charity.